There are so many new seed beads in vials! This is a tiny representation. The whole collection is linked here. 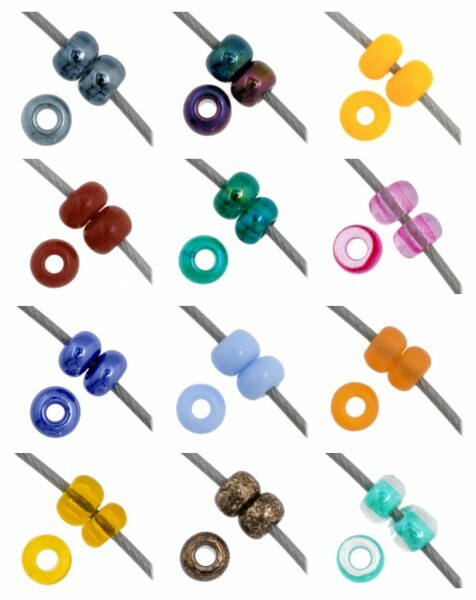 Opaque, silver lined, transparent, metallic, matte, colour lined Czech Seedbead 11/0 in vials. Previous Previous post: Instant Glam Blog Hop Part Two!